Knightfall – Season 1 (2017) – What's New on Netflix Canada Today! A look at the final days of the Knights Templar during the 14th century. 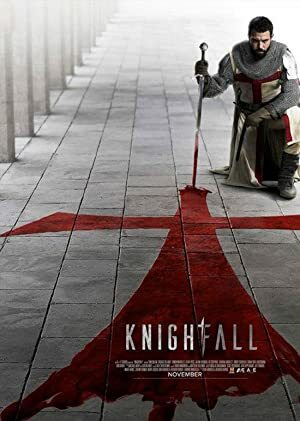 Fifteen years after the Crusades ended in defeat, a veteran knight becomes master of his order’s Paris temple and discovers a shocking secret.